La Fiesta is the newest high-rise building developed by the renowned EL Development. It is strategically located at the sought after enclave of Sengkang Square, District 12. It's stellar architectural design is very impressive with its 13 blocks of 15-storey buildings that holds 810 stylish mix units of 1-5 bedrooms condominium spaces. Its TOP is expected in year 2016. This promising estate proudly stands just within the metropolis with top-of-the-line furnishings and amenities that will suit your lavish lifestyle without compromising the comfort of its residents. Get cozy at your own space and explore the world outside with all beauty with easy access on famous destinations nearby! 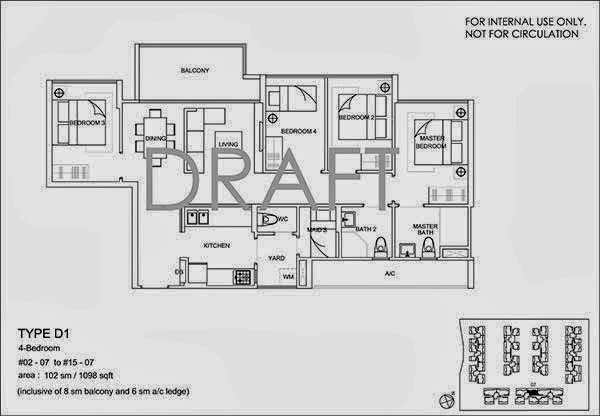 La Fiesta Floor Plans is available for download. 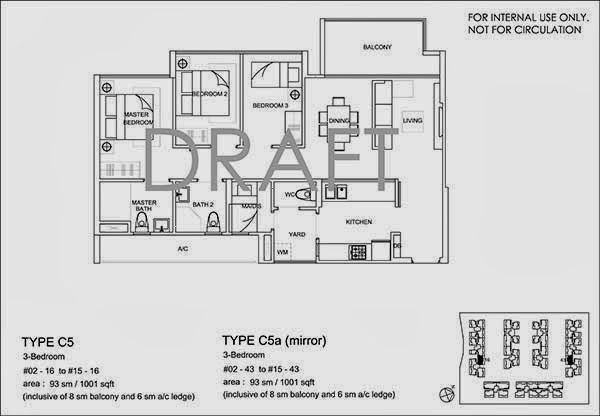 Just fill in your contact details at the form provided below to download floor plans and brochure. La Fiesta Price / PSF will be attractively priced to sell. *La Fiesta VVIP Preview is available strictly by Appointment. Showflat opening hours may varies. For opening hours, do call our Sales Hotline at 6100 0877 or register below for your VVIP Preview.